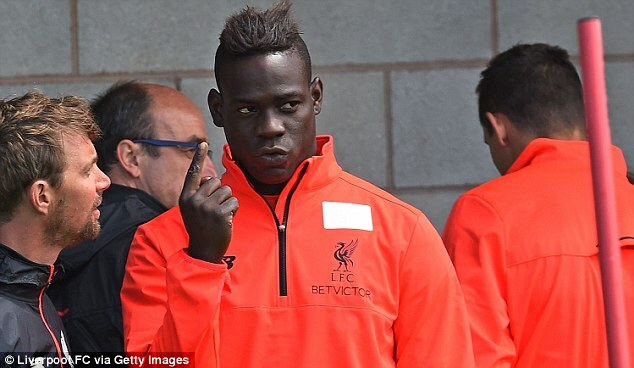 Liverpool misfit Mario Balotelli looks likely to join French side Nice as Jurgen Klopp prepares for a late Anfield clear-out. With the transfer window almost ready to slam shut, the main focus before the deadline on Merseyside is trimming back the dead wood in the squad. Klopp is keen to offload those who aren’t part of his plans for this season with striker flop Balotelli set for a switch to Ligue 1. The French club are keen on the Italy international, who has been training away from Liverpool’s squad while his future gets resolved. 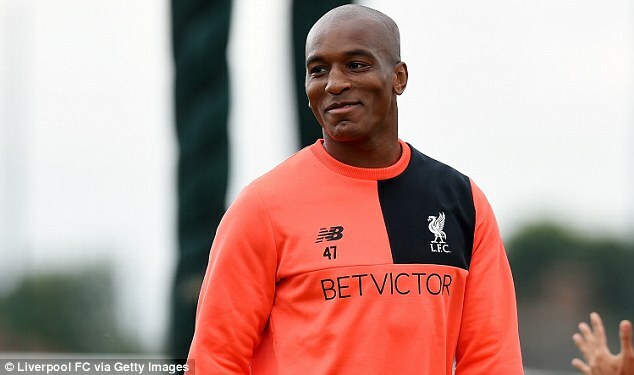 Balotelli aside, Andre Wisdom will join Red Bull Salzburg on a season-long loan, while AC Milan are keen on a similar deal for Lazar Markovic, who has been given permission to leave in order to get games. 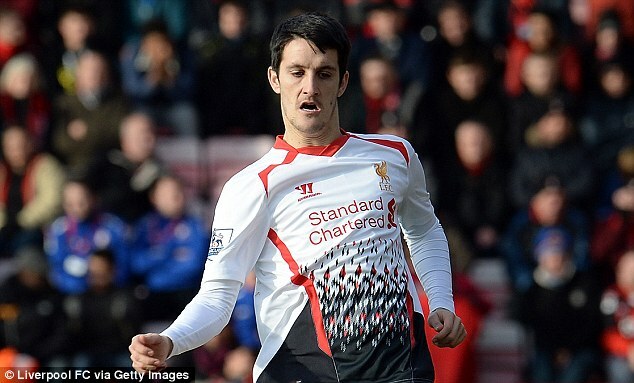 Midfielder Luis Alberto is joining Lazio for £6million. The Anfield club will receive £4.3million up front with a further £1.7million in add-ons based on Lazio qualifying for Europe. Liverpool have also secured a 30 per cent sell-on clause for the 23-year-old who joined from Sevilla for £6.8m in 2013. Alberto had spells on loan at Malaga and Deportivo but never really made the grade at Anfield and was surplus to manager Jurgen Klopp’s requirements this season. 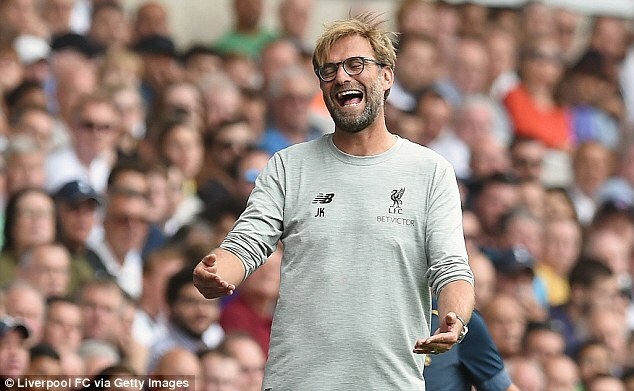 German boss Klopp has a raft of midfield options available to him and Alberto, who started just two games in his time with Liverpool, is not among them. 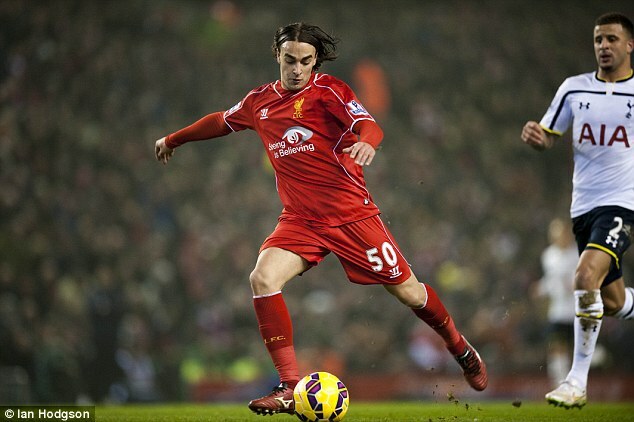 Alberto came through the Sevilla academy and and was loaned to Barcelona in 2012 before moving to Merseyside. The deal simply never worked out for either party though as the Spanish youth international struggled to make an impact, mainly under Brendan Rodgers.